Richly colored eye pencil glides on smoothly for a perfectly precise look. Available in six shades. Paraben-free. Accentuating your eyes with the right touch of color has never been easier. 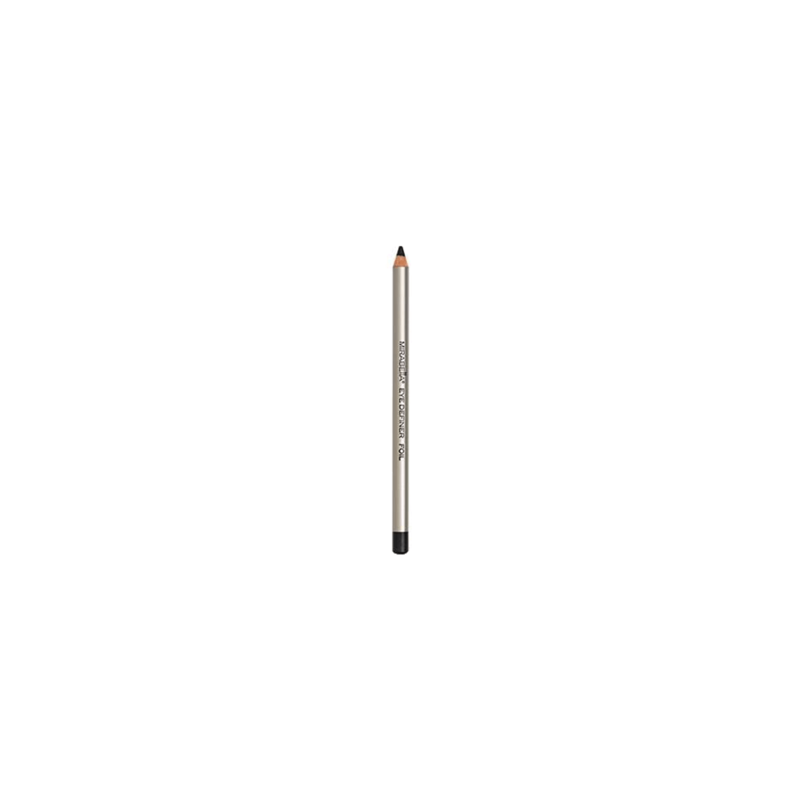 Mirabella’s Eye Definer Pencil glides on smooth, creating a perfectly precise look every time. This eyeliner's rich formulation makes it ideal for those days when subtle is better. Simply smudge the line created by this textured pencil to craft bolder looks on those days when you’re feeling dramatic. Mirabella’s Eye Definer Pencil is formulated with quality in mind, and like many of our products is paraben-free. Available in six stunning shades, it’s the defining touch for eyes that will get noticed. Lash Essential Mascara – This gel-based formulation brushes on smooth, letting you choose the look you’re after. Coat lightly for natural looks or go dramatic with several layers. Available in black, this formulation is perfect for eyes of all colors. Eye Colour – Don’t settle for ordinary when extraordinary is so easy to enjoy. Our collection of 36 shades is available in matte, shimmer and sheen finishes to give you the versatility you’re after. Its mineral-based formulation brushes on smoothly and stays true all day long thanks to its paraben and talc free composition. Define your eyes the way you want with our easy-to-use pencil. Be sure to explore the entire Mirabella collection for gorgeous looks anytime you want them. Triethylhexanoin, Ricinus Communis (Castor) Seed Oil (Richinus Communis), Beeswax (Cera Alba), Copernicia Cerifera (Carnauba) Wax (Copernicia Cerifera), Ozokerite, Dipentaerythrityl Tetrahydroxystearate/Tetraisostearate, Polymethyl Methacrylate, Lecithin, Tocopherol, Ascorbyl Palmitate, Citric Acid. May contain (peut contenir): Mica, Ultramarines (CI 77007), Aluminum Powder (CI 77000), Blue Lake 1 (CI 42090), Chromium Hydroxide Green (CI 77289), Chromium Oxide Greens (CI 77288), Titanium Dioxide (CI 77891), Manganese Violet (CI 77742), Yellow 5 Lake (CI 19140), Bismuth Oxychloride (CI 77163), Ferric Ferrocyanide (CI 77510), Red 40 Lake (CI 16035), Carmine (CI 75470), Iron Oxides (CI 77499, CI 77492, CI 77491).